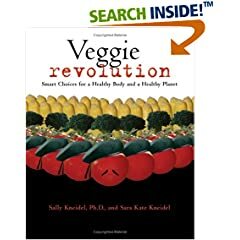 Veggie Revolution: Baboons are Africa's most widespread primate. Females rule! 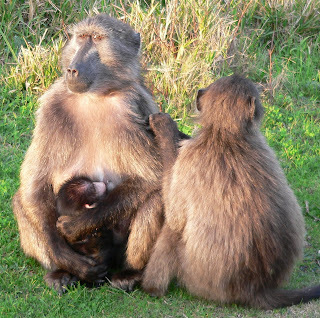 Baboons are Africa's most widespread primate. Females rule! This post now a Google News Link and on www.basilandspice.com. To me, monkeys and apes bridge the gap from animal to human. Their behavior is in many ways similar to ours, but it seems so unhampered by civility. I love them for that. In my view, they represent our own animal nature. I fell in love with chimps in grad school, trying to teach them American Sign Language. But the chimps really did scare me. They have big teeth too. And just like human teenagers, chimps will test authority when forced to sit for lessons. They tested me during the language sessions, "accidentally" running into me and trying to bite me, sometimes succeeding. (See my previous post about the chimps and ASL.) I gave up on teaching chimps to behave like humans, and fled to the relative simplicity of studying salamanders in the field. But I never lost my fascination with primates. 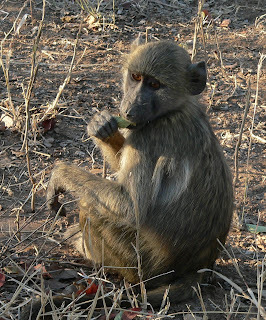 This past summer I had the joy of 4 weeks in South Africa, where we saw several primate species - vervet monkeys, lesser bushbabies, thick-tailed bushbabies, and most of all, Chacma baboons. 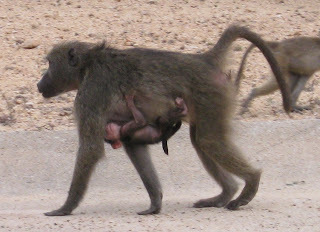 Baboons are the most widespread primate in Africa. and because baboons are so adaptable in their eating habits. Chacmas can forage equally well on trees or grasses, on farmland or savannas, can get most of the water they need from their food. Chacma baboons can even dig shallow wells in dry streambeds, which most animals don't do. When grasses are dry, baboons just dig up the juicier roots. They will eat almost any small animal they can catch, from fish and bird eggs to young antelope. 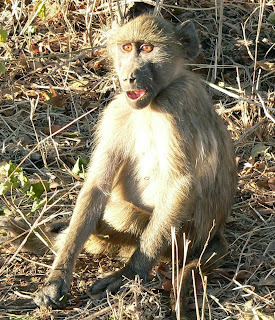 In South Africa, Chacma baboons are a major predator of young goats and sheep. I said that primate behavior is unhampered, but that's not really true. 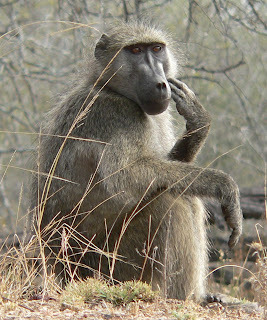 According to biologist Richard D. Estes, a baboon troop is one of the most complex societies in the animal kingdom. And complexity means structure. Females and their offspring are the core of the troop, with females outnumbering males 2 or 3 to 1. The female Chacmas spend their whole lives in the troop where they were born, where they compete to attain and maintain dominance. Female rank-order is family-based: daughters inherit their mother's rank. Males in the troop are subordinate to their mothers until the age of four, when their dangerous fangs develop and they leave the troop. The males may try out several troops before settling in one, at least temporarily. Males grow much larger than females, and can weigh as much as 100 lbs. The upper limit of female weight is about 60 lbs. After transferring to a new troop, a male is better off if he cultivates a social bond with a mature female. Estes says that a male may play a "godfather" role to her offspring, even though he is not their father. He holds and carries them, shares food with them, grooms them. 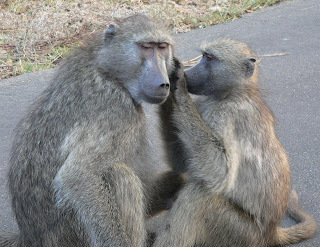 Social grooming is a major pastime for baboons, and a major bonding activity. A male "godfather" will also protect his female friend from attack and protect her young from bullies. So lots of Chacma females have one to three male friends that they roost with at night. (Chacmas generally roost in trees, where they're safer from predators.) When the female comes into estrus, one or more of these favorites, or "godfathers", usually becomes her consort. Low-ranking females especially benefit from having male friends to protect their babies. 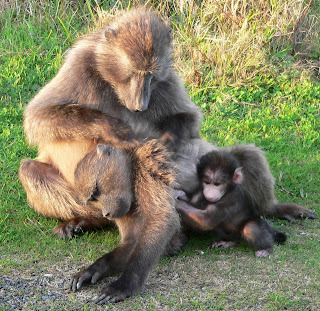 All Chacma baboons are attracted to black-haired infants and a dominant female can hold and play with the infant of a subordinate mother, regardless of how much distress it causes the mom or the infant. But a male "godfather" will put an end to that, even though the youngster is not his own offspring. The males' larger size, and their fangs, make them excellent defenders. 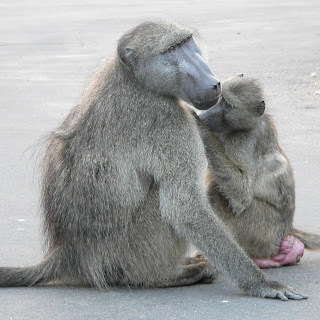 A black-haired infant is such a powerful attractant for Chacma baboons that "a lower-ranking male can safely threaten and even dominate a higher-ranking one by holding out a black infant - it completely inhibits the others's attack tendencies." So writes Richared Estes in his very useful book, The Safari Companion: A Guide to Watching African Mammals. Estes is a research associate of the Smithsonian Institute, an associate of the Harvard Museum of Natural History, and co-chairman of the World Conservation Unions's Antelope Specialists Group. Virtually all the world's primates now are threatened by loss of habitat, by capture for the pet trade, for research labs, and for traditional medicines. Snaring or shooting primates and other species for bushmeat is a growing problem in impoverished areas. Most primates live short lives; very few die of old age. The Chacma is considered to be potentially threatened under C.I.T.E.S Appendix 2, if populations are not managed. 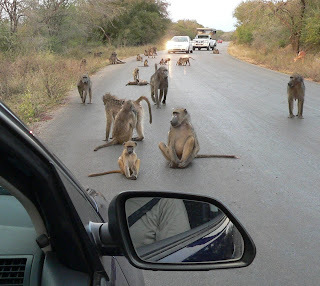 Some Chacma baboon troops forage in human neighborhoods, overturning garbage cans and entering homes looking for food. When food is in question, baboons can be aggressive and dangerous. And when they become pests to families, farmers, or herders, baboons and other wildlife are often poisoned. When visiting an area with primates, never feed them, even if you see others doing so. Feeding them endangers their health and the safety of the entire troop. 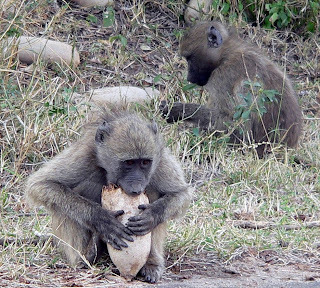 Baboons that associate humans with food can behave so aggressively that they're likely to be killed. 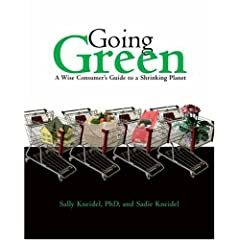 Consider making donations to conservation organizations that protect habitat or protect primates directly, such as the Jane Goodall Institute, Traffic, World Wildlife Fund, African Conservation Foundation, and Conservation International. Or support impoverished communities in areas where primates live. People with other opportunities to support their families are less likely to snare and sell wildlife. Richard D. Estes. The Safari Companion: A Guide to Watching African Mammals.1997. Bill Branch et al. Travellers' Wildlife Guides: Southern Africa. 2007. Oh my God. I would definitely freak it if I was on the road. Aren't they dangerous? Anyway my main concern is their security. Hi Sally: Did I tell you my story of being attached by a baboon at Cape Point? I was stupidly walking with an unopened bag of cashews. I thought I had shattered both knee caps -- his running jump slammed me to the ground! 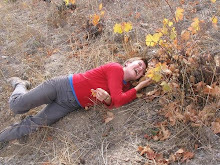 In the end no broken bones as my hero, Steve, cursed him mightily and pelted him with a water bottle. That surely increased his stress!